Here are some images from a 3d model for our new project in Dublin 14. 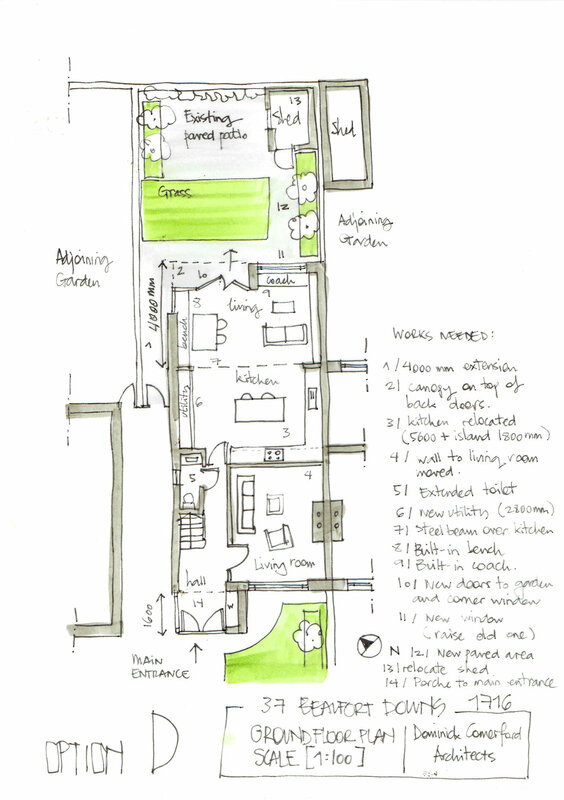 The challenge in this project was to consolidate the main house and subsequent additions, which looked quite chaotic, into one harmonious unit. We have met our clients early this week and they are delighted. At the moment we are working on a few adjustments so we can get it ready for planning very soon. 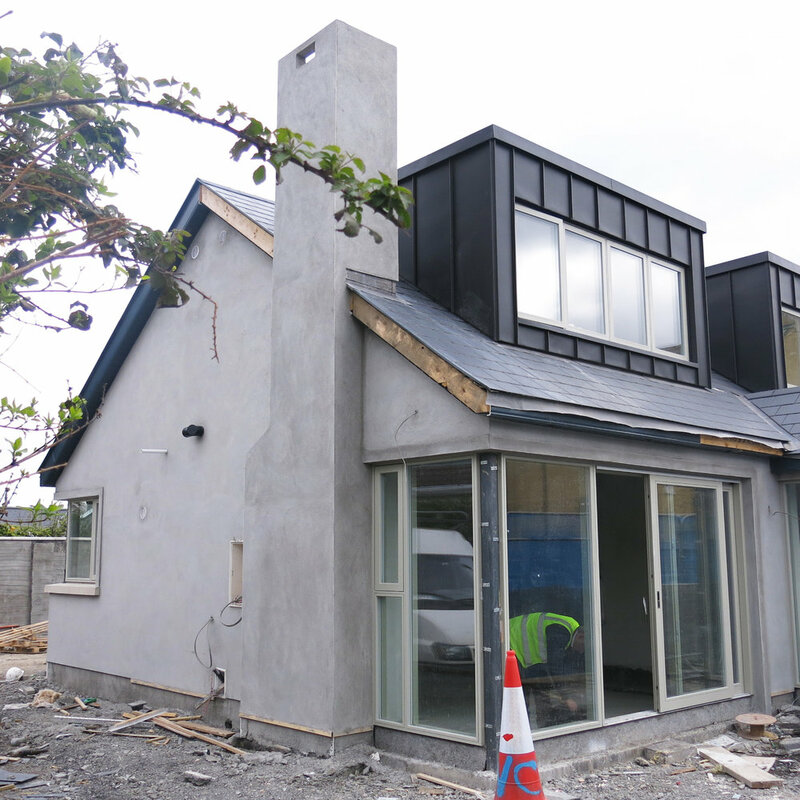 Construction of single story extension to rear, side and front of house with connected canopy over front door , associated internal alterations, drainage and external works all at Bayview Lawns, Killiney, Co. Dublin. Before and after pictures of this Ground Floor extension at Sion Hill Avenue (Harolds Cross). Reusing the bricks from the existing extension to match existing was an essential move for the final look in this project. 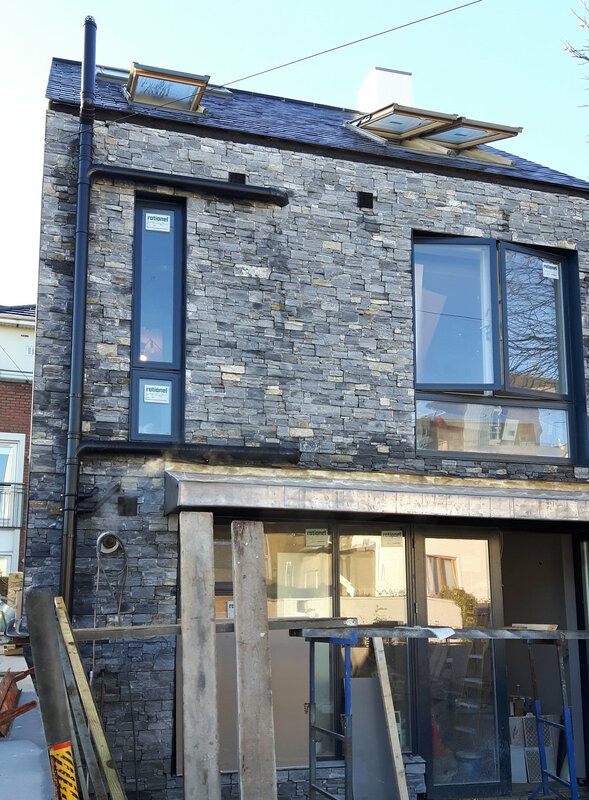 Just a few weeks to completion in this extension and refurbishment to a semi-detached domestic dwelling at Delbrook Park, Balinteer, Dublin 16. 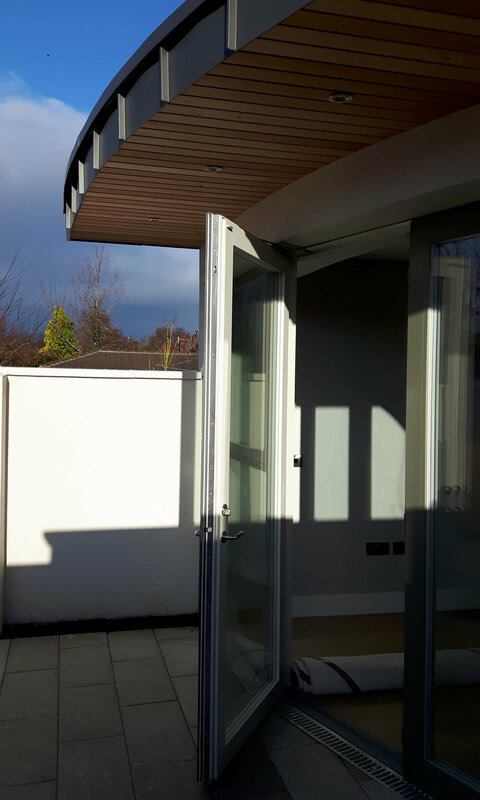 Currently finishing external works, including a built-in bench beneath the canopy and a timber clad home office with secret door and corner window from Rationel. 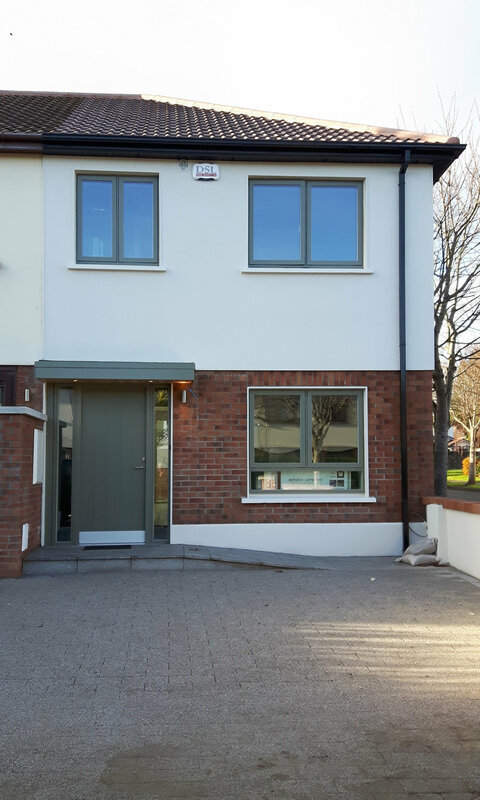 We are really glad to get to work with this lovely couple for our new project in Churchtown which will be ready to tender within the next two weeks. This morning meeting has been really successful, we went with them through all the aspect of the final layout for a refurbishment of the Ground Floor including a new look for their front door and back elevation. Neil and Cathy also brought a good few good ideas about floor finishes that we would love to incorporate into the design. 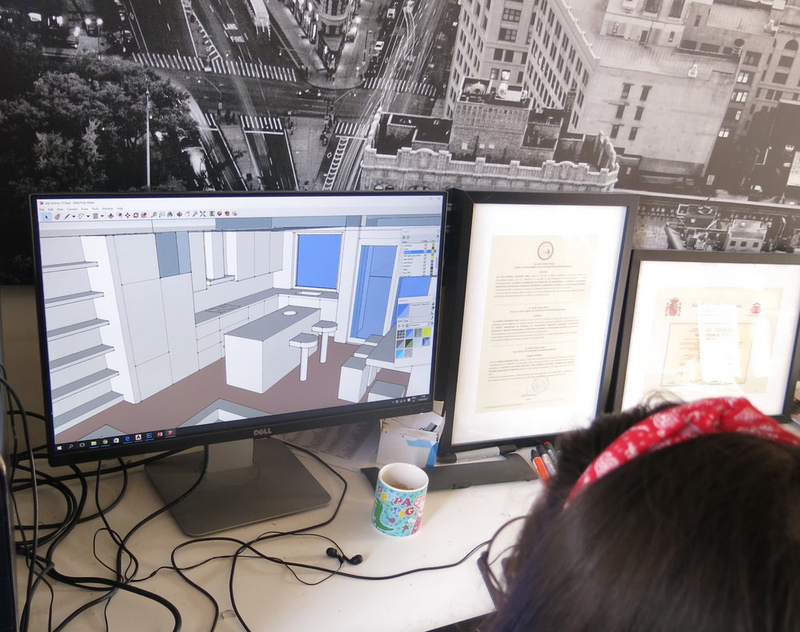 As a result of a good teamwork between architects and clients, their house will turn into a more contemporary looking design and the quality of their living space will be improved substantially within their budget. It's a pleasure to work like that! 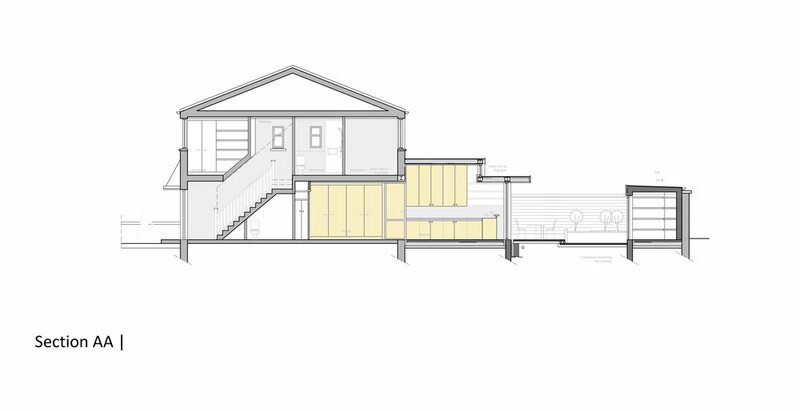 We are trying a few different layouts for a new house extension at Beaufort Downs. 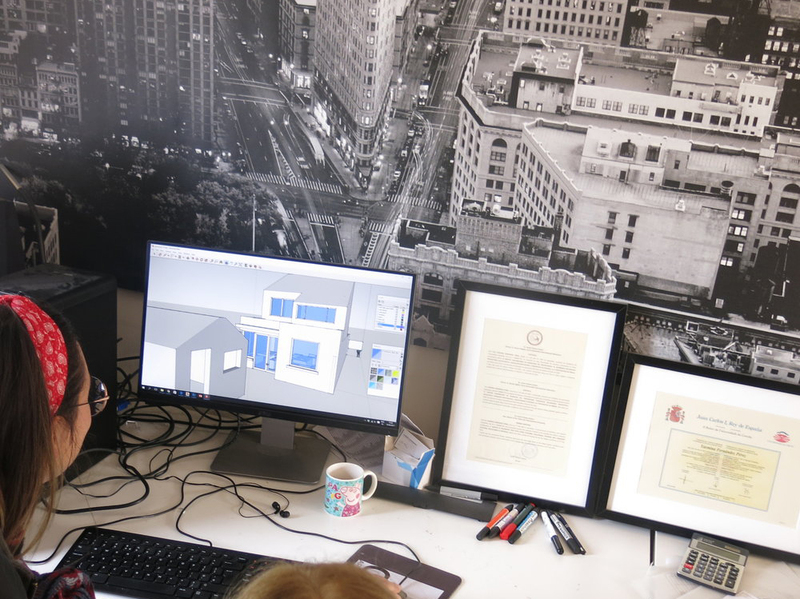 these are the first sketches and today we will be working on on a 3D image in Sketch up to test the inside and outside implications of the extended building. We are really excited about this new job! 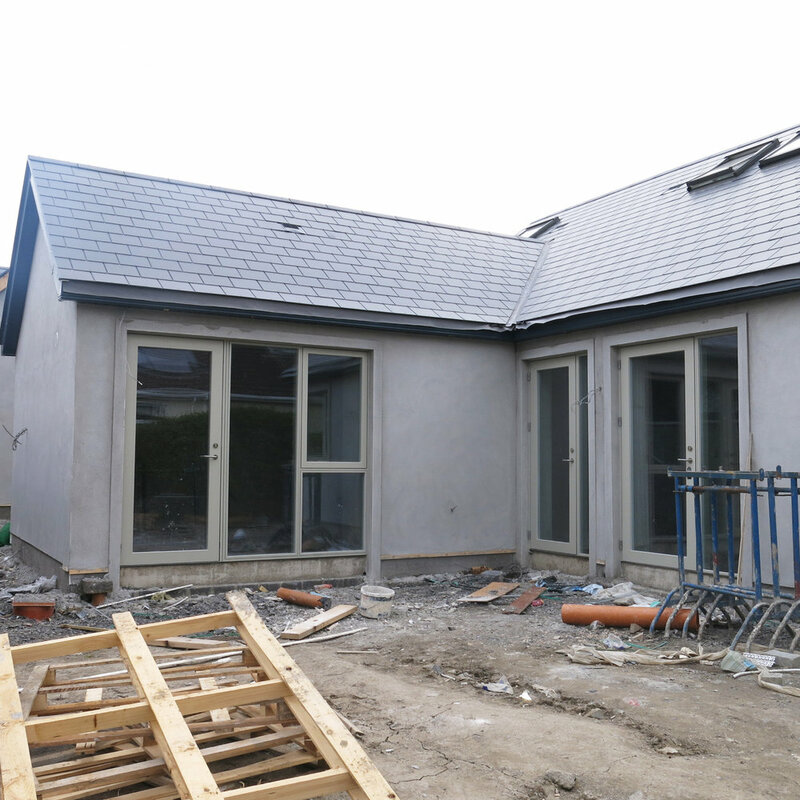 Extension and refurbishment at Ashlawn, Ballinteer. 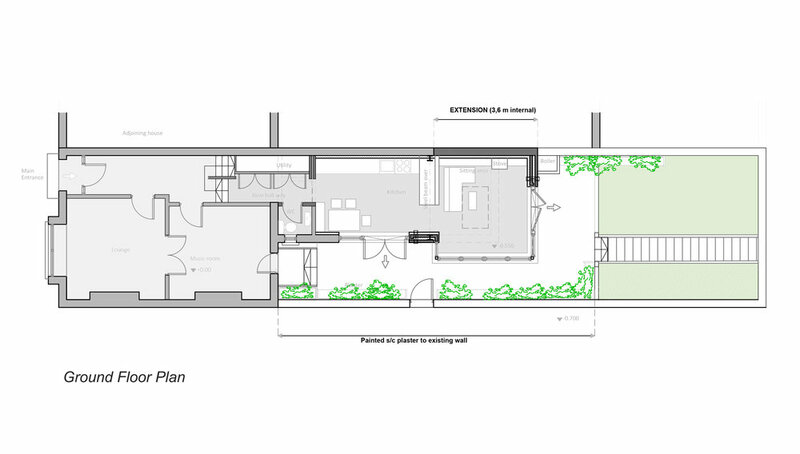 Ground Floor Plan for this back extension and refurbishment at Ashlawn, Ballinteer. The job is almost finished now and it is looking really good. This is only one of many different projects which have been successfully completed in the last few months by DC Architects...more pictures coming soon !.